Madeleine McCann: Who is Robert Murat and what is his story? Days after he joined the search for Madeleine McCann, Robert Murat was named a suspect in the case. On the evening of May 3, 2007, Robert Murat was watching TV with his mother. The 34-year-old British-Portuguese property consultant was in the middle of a divorce and he was staying at his mother’s house, Casa Liliana, in the Portuguese coastal village of Praia da Luz. As they watched TV, Murat and his mother had no idea about the horror that was unfolding just 137 metres down the road. At around 10.00pm that night, British doctor and mum-of-three Kate McCann left a local tapas bar and walked the 83 metres back to her holiday apartment to check on her sleeping children. 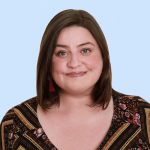 Kate ran back to the tapas bar to where Gerry was dining with the seven friends they had traveled with, the group that would later become known as the Tapas 7. The group quickly began searching the apartment and the surrounding area but there was no sign of Maddie. The McCanns then reported the toddler as missing. In the following days, Portuguese, British and international press flocked to the seaside village. The story of the disappearance of a blonde-haired toddler in what was considered to be a safe family holiday hot spot was splashed across newspapers across the globe. 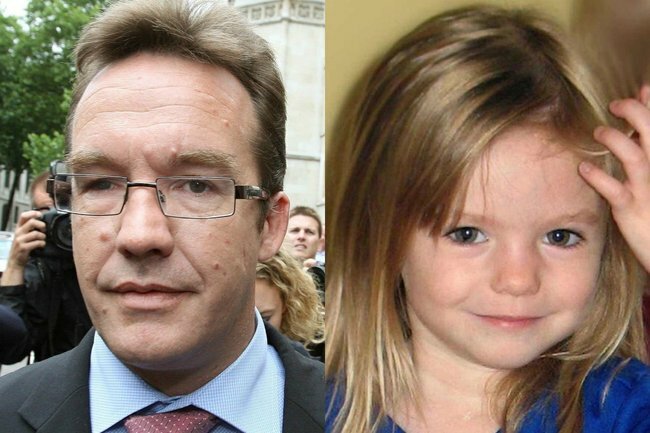 The world became engrossed in the search for little Madeleine McCann and the pressure was on the Polícia Judiciária to track down her abductor. When Murat and his mother heard the news early the next morning, they immediately felt for the McCann family. Being bilingual Murat decided to walk down the road to offer his services as a translator. For the first few days of the search, Murat was an invaluable resource – he helped the McCanns communicate with the police and vice versa. Then, the tide turned on him. Two members of the Tapas 7 told police they had seen Murat hanging around apartment 5A on the night of Maddie’s disappearance, as they were searching for the young girl. Jane Tanner, a member of the Tapas 7 who had witnessed a man carrying a small child away from the apartment earlier in the night, said she was now sure that man was Robert Murat. Two journalists covering the story also told police they had suspicions about Murat and that he gave them a “creepy feeling”. On May 15, police raided Murat’s mother’s home searching for forensic evidence with sniffer dogs. They also searched nearby relative’s properties but found no evidence linking Murat to the crime. In the Netflix documentary, The Disappearance of Madeleine McCann, Murat describes how the police interrogated him for hours, trying to get him to confess. Despite never being arrested, Murat became a target for local vigilantes and the international press. At the time he described the experience “like a fox being pursued by a pack of hounds… [caught] between a Kafka novel and the Will Smith movie Enemy of the State,” according to The Guardian. On July 21, 2008, Murat was officially cleared as a suspect in Maddie’s disappearance. Later that year he received more than £600,000 (over a million Australian dollars) in damages from 11 British newspapers, who had hounded him throughout the investigation. Apart from his interviews for The Disappearance of Madeleine McCann, Murat has stayed largely out of the spotlight. He remarried in 2009 and now runs a computer shop in Lagoa, 30 minutes away from Praia da Luz. Despite being cleared of any involvement in Maddie’s disappearance, the case still haunts his life. “Unfortunately, I’m always going to be linked to it. It’s always going to have an effect on me because people’s opinions of what happened are so varied,” he said in 2014, The Telegraph reports.